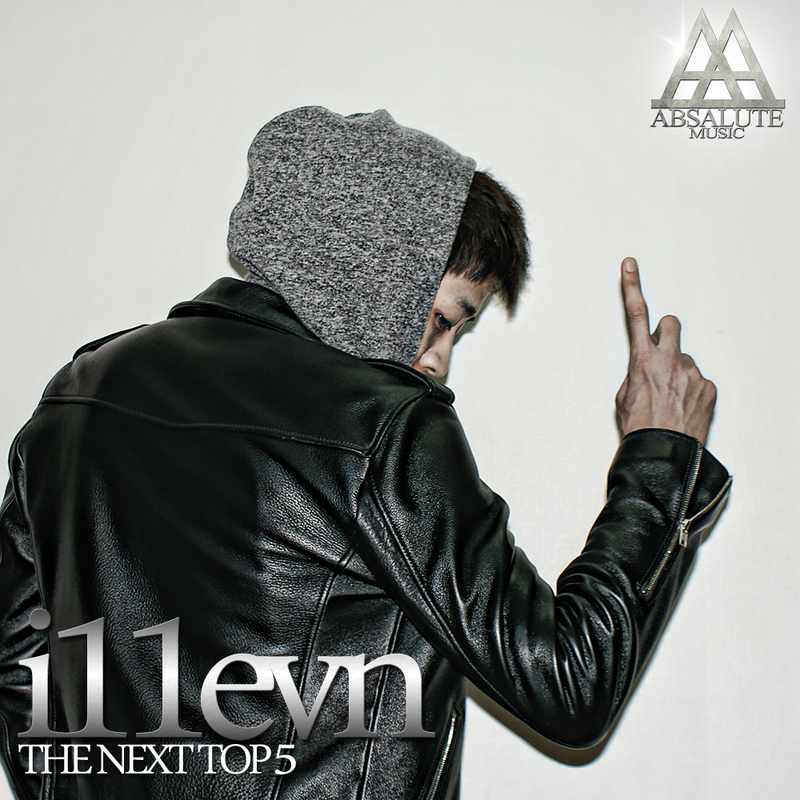 Earlier this month, Absalute Music artist 1llevn revealed his title track ‘Mic Ceremony‘ MV from his upcoming mixtape [The Next Top 5]. Produced by Absalute Music’s DJ ILLIPSE, the track features Zico‘s storm like rap and concludes with scratching by the ‘legendary’ DJ Wreckx. The MV is directed by YPHD (Choi Eumjae). Edit1: Click HERE to download his mixtape! ← Yoon Mirae/Tasha, New Single ‘Get It In’ Revealed!